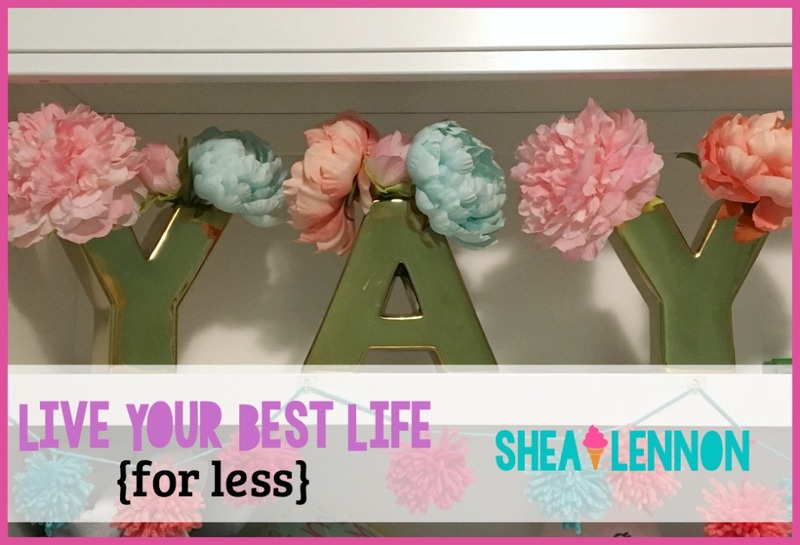 In case you missed it this week, this is what has been happening on the blog this week. I finally finished another video. Took me forever to get this done, due to time. I was waking up a little early everyday and working on it for 10 minutes each morning...talk about taking forever! Anyway, it's done, and here it is. 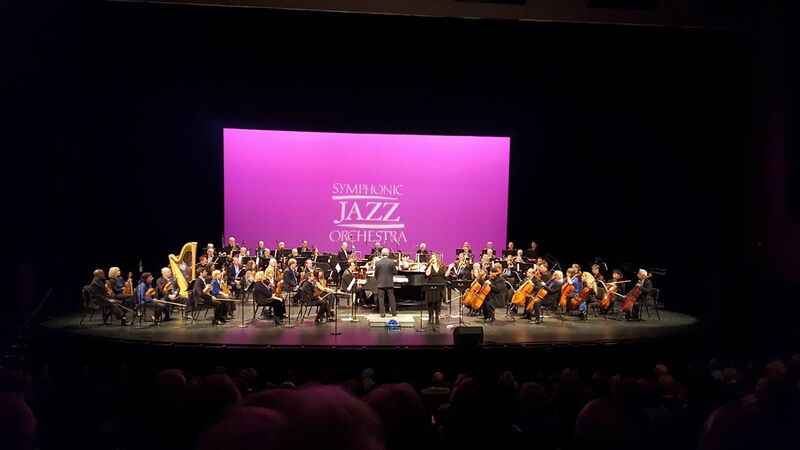 Last weekend my uncle invited us to the Symphonic Jazz Orchastra, which helps to raise money to bring Jazz to schools in LA county out here in California. They are currently teaching over 3,000 students, how amazing is that? This was a concert to raise money and the were fantastic! Then randomly lats night we got to go on another date night! What? Two in one week? That NEVER happens, I mean this is the first time it's happened. Anyway, a friend got asked to sing with a band and she asked us to go. We rounded up the troops took them to my parents and were on our way 45 minutes later. She did some back up singing for the band after her too...amazing I tell ya! 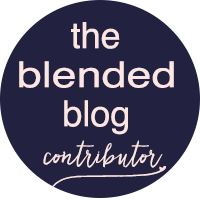 As always linking up with The Blended Blog for Friday Loves, where we share other bloggers and what they're up to. 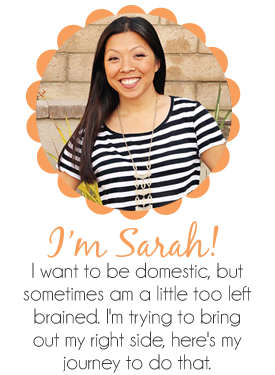 We are all here to support each other, so share some blogger love! Did you see Carrie and Whitney's announcement? 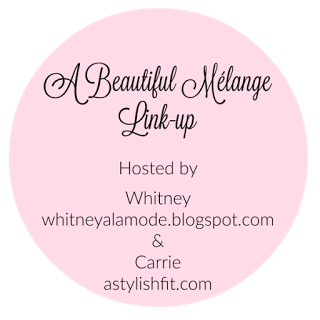 They are starting a linking up called A Beautiful Mélange which will be live every Monday and is a space for you to link-up whatever is sparking your imagination lately. Sharing Danielle's "LOVE" Chevron canvas. 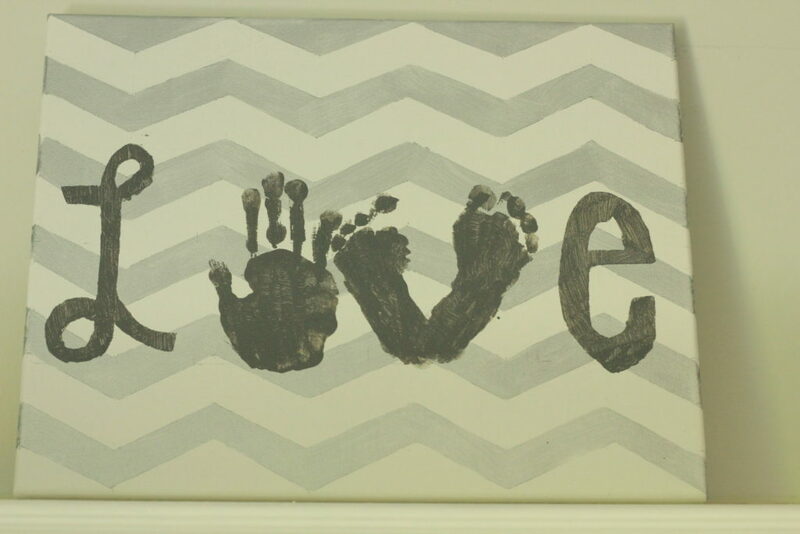 I love how she showed how to get the chevron's perfect, becasue we all know the OCD in all of us wants it perfect. 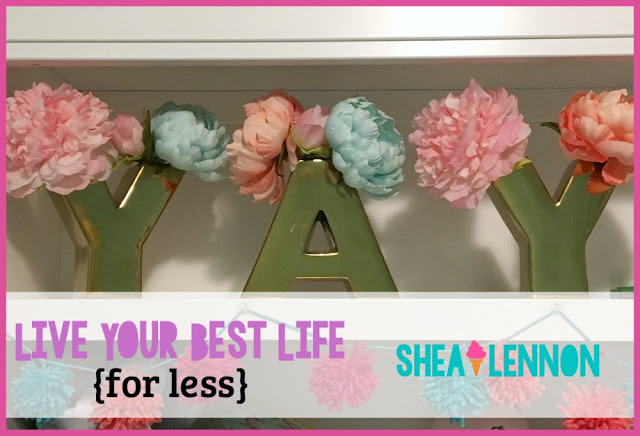 I love Shea's idea aimed at fostering more creativity, style, and contentment in your life in which she's created a calendar to help you achieve this. This was one of the prompts for week 2 - which was to ignore the to-do list and do something to feed the soul. Go check out her post and see what the prompts are. I discovered this link up last month, and am so excited to join in on the fun this month with Kristin from Taz and Belly for her Little Letters series. How fun is this? Okay let's get started. Dear L.A. Drivers - You are the worst. Get a clue, if people are passing you on the left AND right side, means you are in the wrong lane, move to the right. Dear So. Cal. Weather - Since when do you dip into the 40's in May? Dear New Light Up Marquee - I love you so much, but am feeling slightly restricted that most letters/spaces I can use in one line is 8. You are like twitter and really making me think to get my point across. Challenge Accepted. Dear Beach Body 3 Day Cleanse - You are way better than the 3 Day cleanse from Costco, I don't hate you, but I don't love you either. Dear TBB Ladies - I am beyond excited to see and hug you next week! But i still don't know what I'm going to wear and that gives me anxiety which makes me procrastinate thinking about it. I know I'll be trying to pack the night before and asking my 3 and 6 year old for fashion advice. I apologize in advance for whatever they pick out for me. This really hit home for me, I wrote about being adopted last month and he pretty much is saying everything that I said/think. I think that my biological mother did the most selfless thing she could do, carry me to term and then give me up for a better life. Thank you Ryan for posting this and letting people see adoption as a good thing. Happy Mother's Day to all of the Mother's out there. As always, some videos around the internet that I'm loving. Did you see this? They are going to remake a bunch of old classics. I'm torn on whether or not I like this, but I did love Cinderella and Beauty and the Beast, so I'm certain that they will do the others well too. But Reese Witherspoon as Tinker Bell? Perfection! And some other characters getting their own movie, like the price from Cinderella, interesting, can't wait! I saw this on FB yesterday, looks like it would be a fun appetizer, but is the hassle of how much work it is worth it? I feel like trying to get the pizza dough in each cube would be hard, how does it not rip? Hmm...I sort of want to try it, but maybe just put cheese in each one, hehe. Happy weekending! Currently we have no plans and I'm going to enjoy it while it lasts!